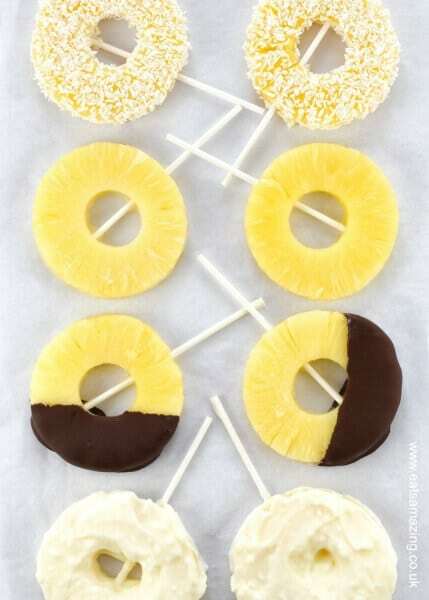 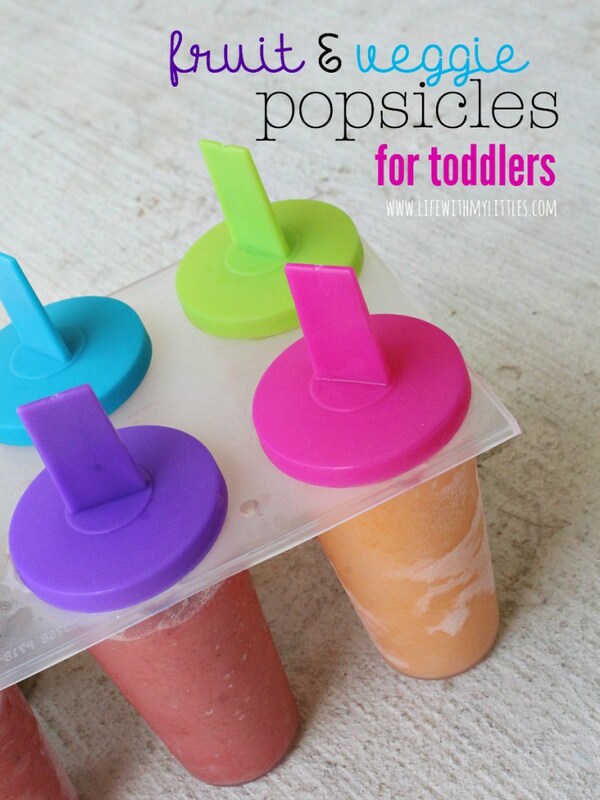 These look pretty tempting for adults, too ... we're just saying. 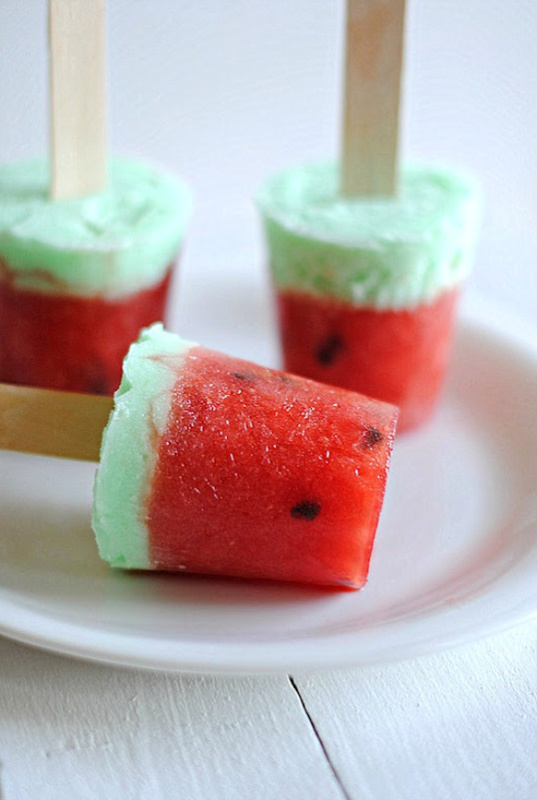 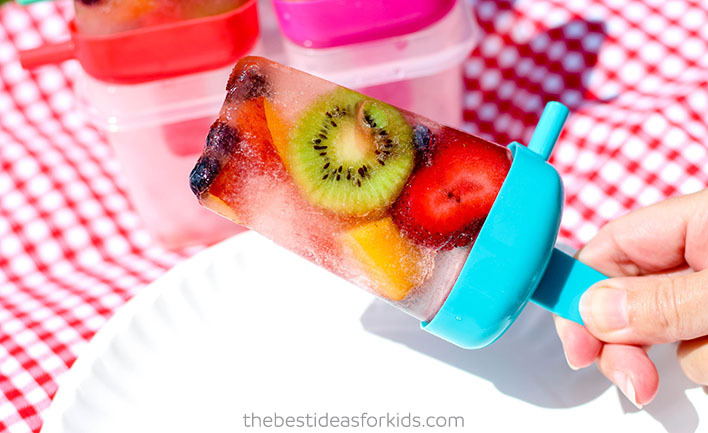 It's really just simple math: summer + popsicles + kids = happiness. 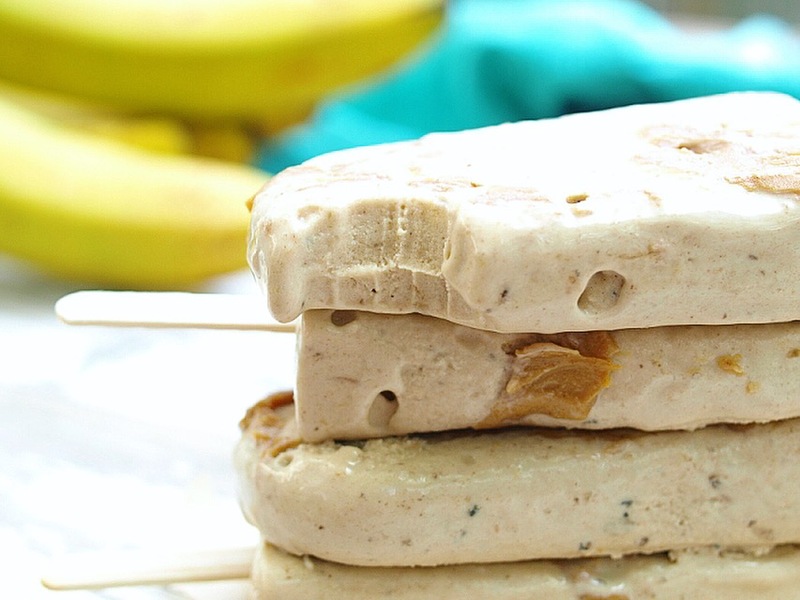 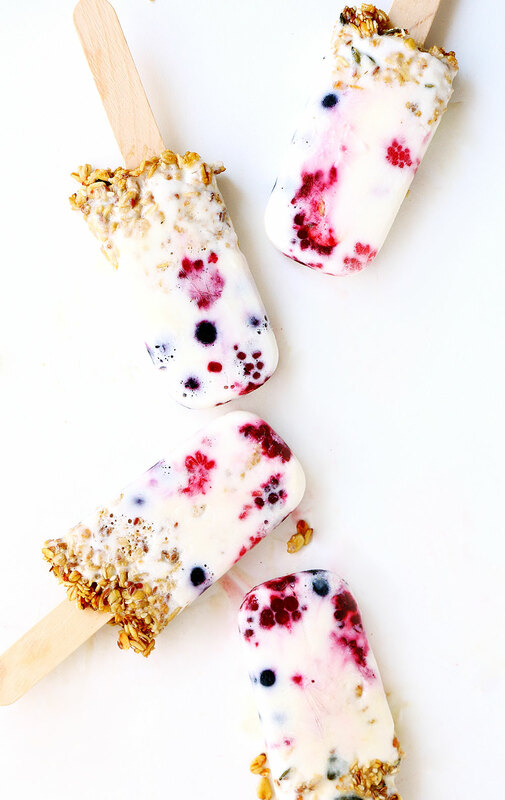 But if you want to subtract the sugar and highly-processed ingredients that tend to be found in a lot of the store-bought goodies, you might want to try making your own. 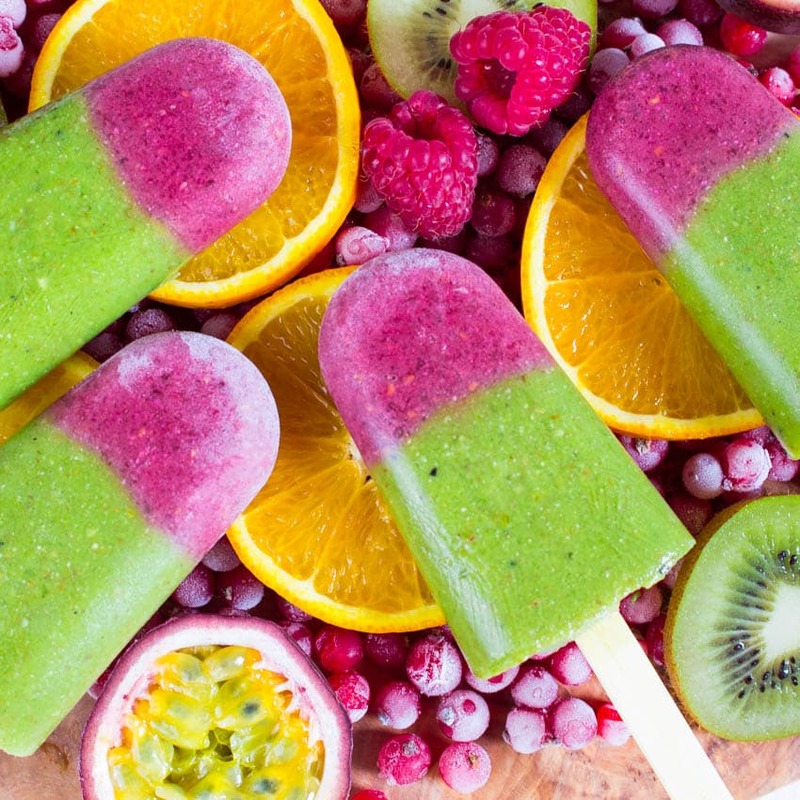 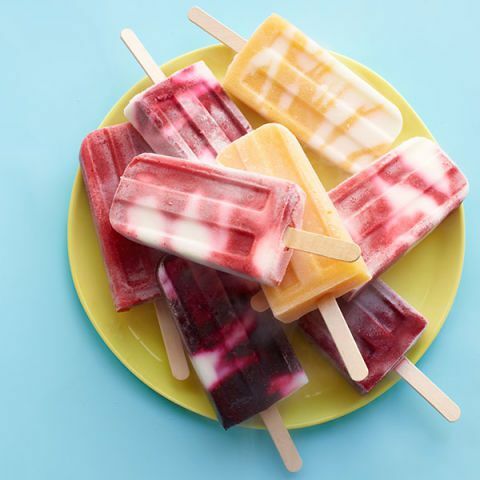 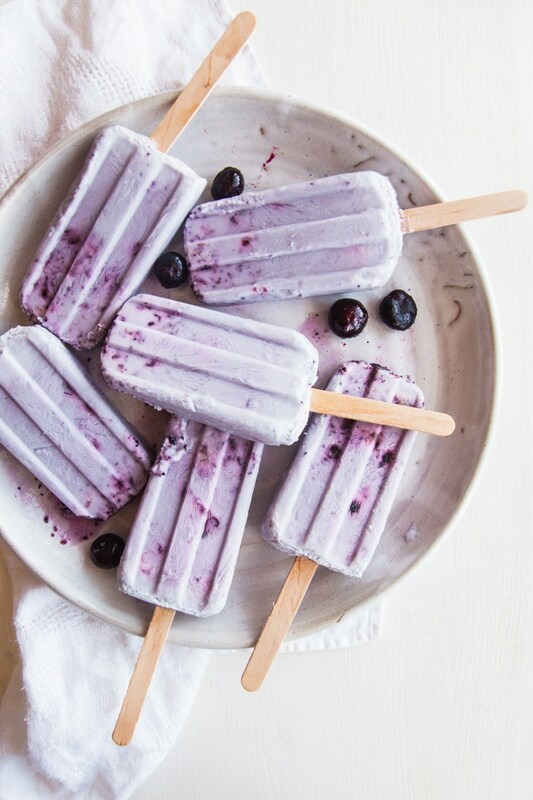 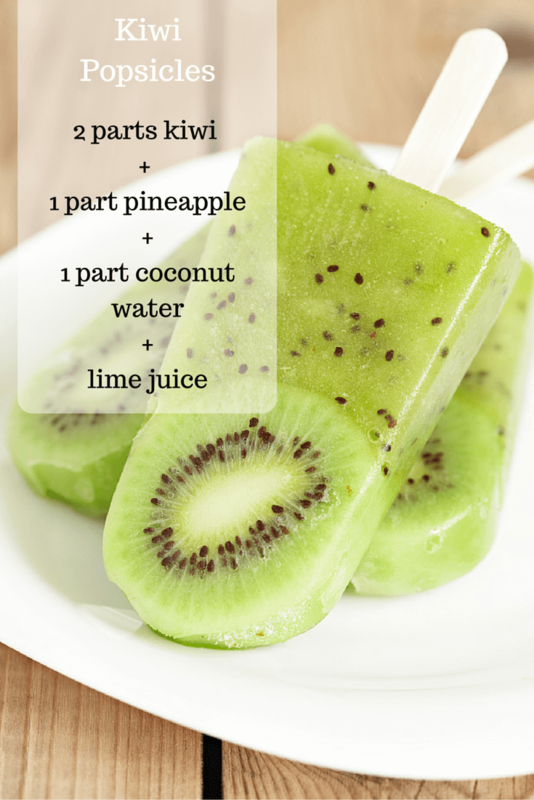 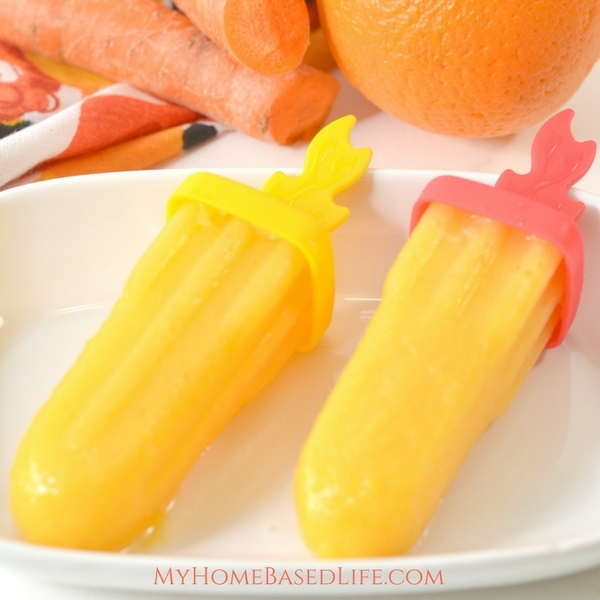 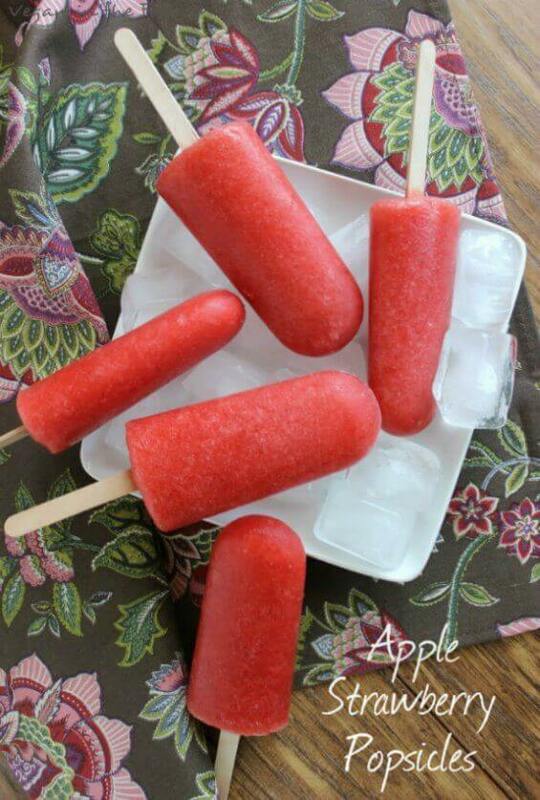 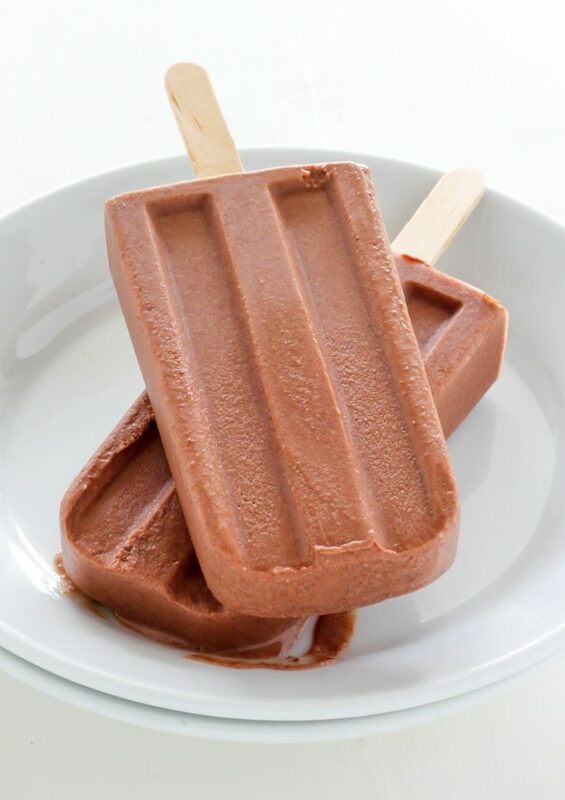 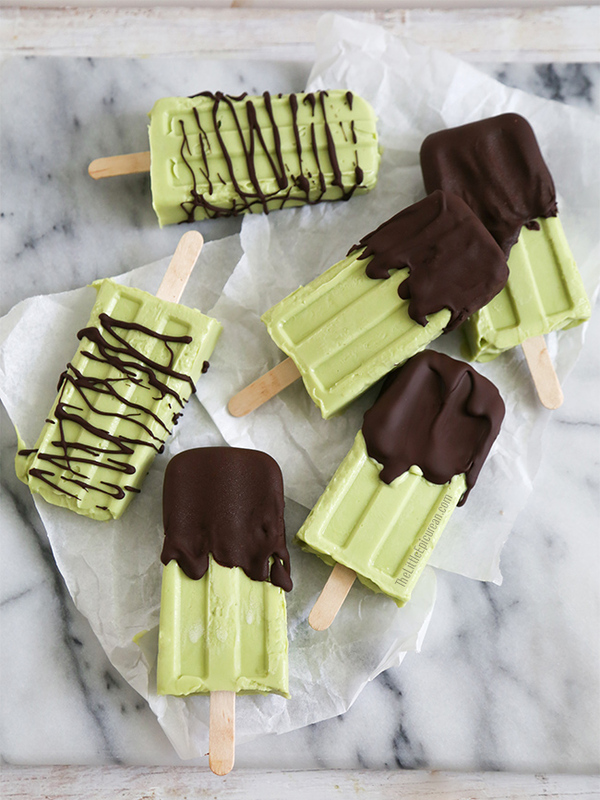 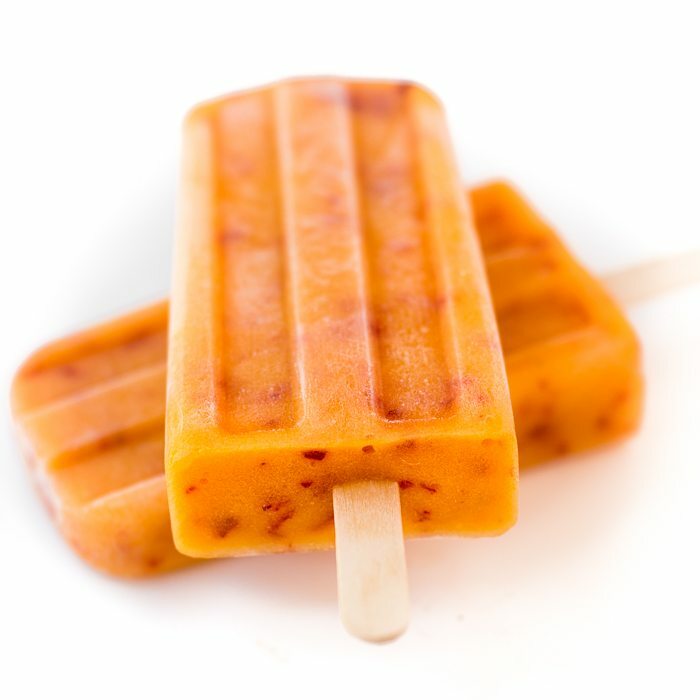 Popsicles are surprisingly easy to whip up in your own kitchen, and this way you know exactly what your little ones are slurping back.